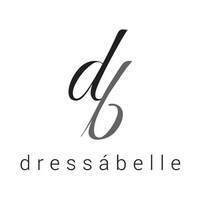 Dressabelle was established in 2008 and has been serving Southeast Asian women with the latest female apparel since. Whether everyday workwear or weekend outfits, Dressabelle has something for everyone. Dressabelle seeks to be accessible to all while keeping in trend with the seasons and strives to expand both locally and internationally. 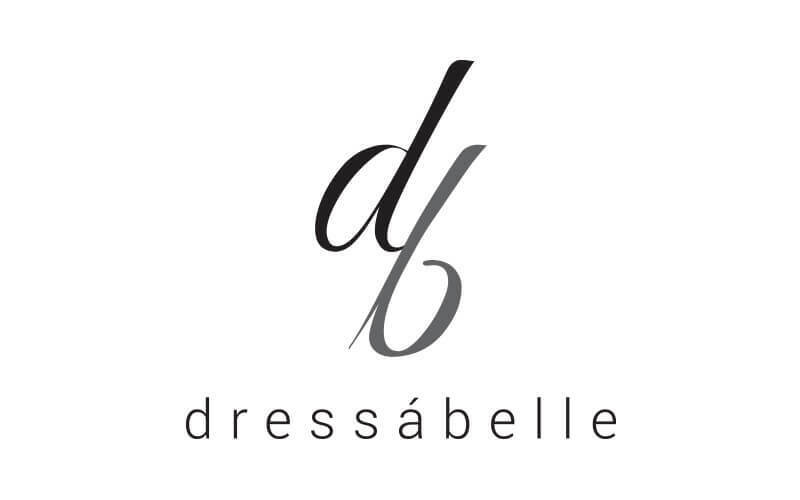 Patrons can get their dresses, blouses, jumpsuits, rompers, skirts, shorts, pants, bags, shoes, and many more at Dressabelle today.